Fatal Fort Worth Truck Wreck: What Are the Surviving Family's Rights? FORT WORTH -- Early Monday morning a man (later identified as Clifton Smith, 36) was killed in a wreck involving a semi-truck. The truck driver was not injured. Unfortunately, when passenger vehicles and 18-wheelers collide, the resulting damage and injury tends to be immense - even fatal. Does the Victim's Family Have Rights After a Fatal Truck Wreck? Fatal truck accidents like the one that killed Clifton Smith are all too common - truck wrecks kill over 5,000 people each year, according to SafeRoads.org. A passenger car, no matter how well-built, just isn't a match for a 40 ton semi-truck. In the case above, there's no indication who's at-fault for the wreck, but there are many, many instances where the semi-truck driver is to blame. In these cases, the victim's family has a right to recover compensation for the medical bills incurred by the deceased before their passing, as well as compensation for the family's pain, suffering, loss of a household earner, and more. You can read about wrecks caused by 18-wheeler driver error here. Why Should a Truck Wreck Victim's Family File a Wrongful Death Claim? After a family member is killed in a truck wreck, money isn't always the grieving family's first thought, and that's okay. However, families need to be aware of their options. 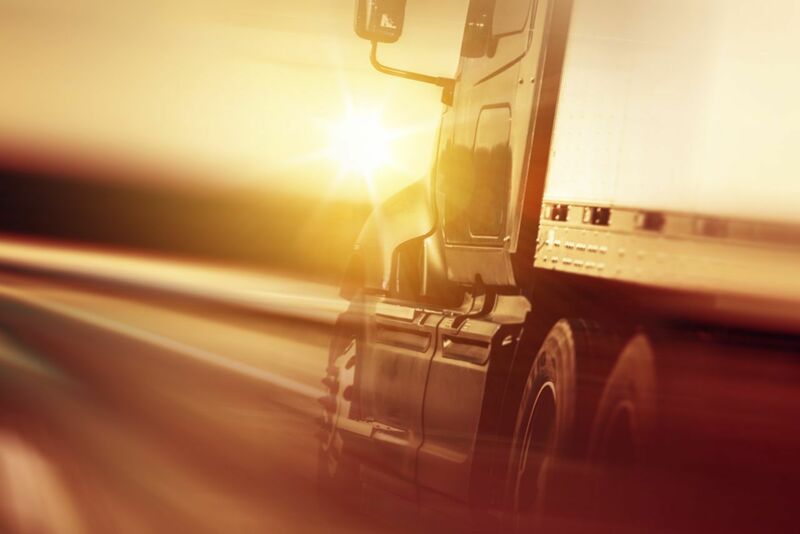 Families can file a claim against the at-fault trucker (and the trucking company) to recover money that will pay for their loved one's medical bills, lost houshold income, plus their own permanent loss and emotional suffering. However, more than just financial compensation, wrongful death cases allow the families of truck wreck victims the opportunity to see real justice.